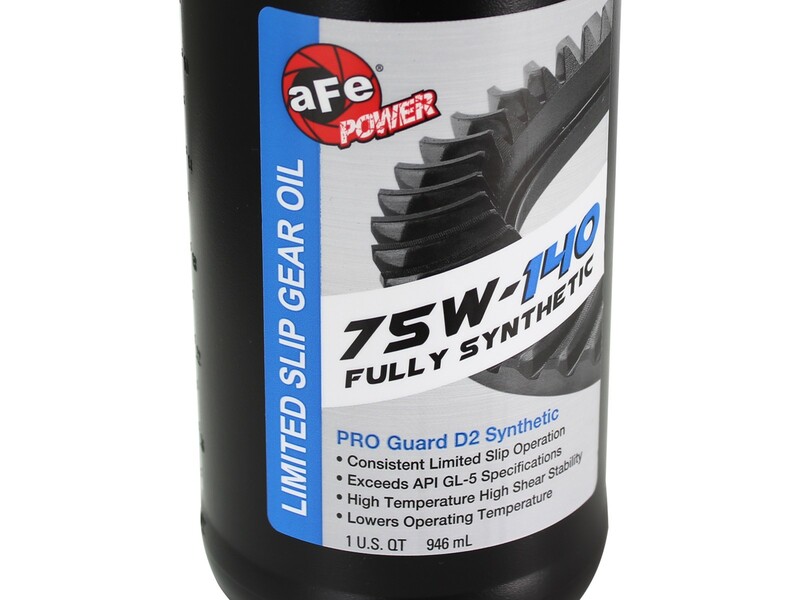 aFe Power's Pro Guard D2 synthetic 75W-140 limited slip oil is competition proven and utilizes next generation synthetic oil technology to provide consistent limited slip differential performance no matter what type of vehicle you drive. 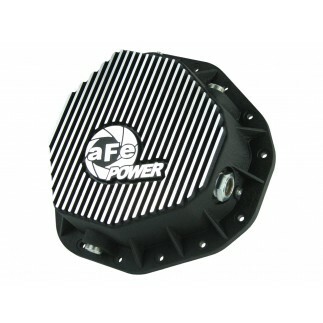 Ideal for both clutch type and torsion type differentials. 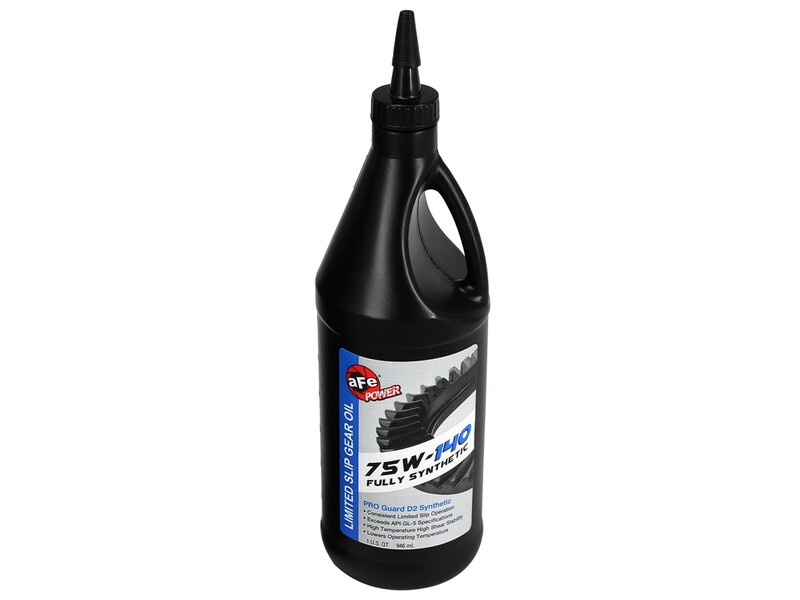 It outperforms conventional gear lubricants and delivers outstanding performance in all heavy duty applications from towing/hauling to extreme environments like off-roading, UTV'S and rock crawling. 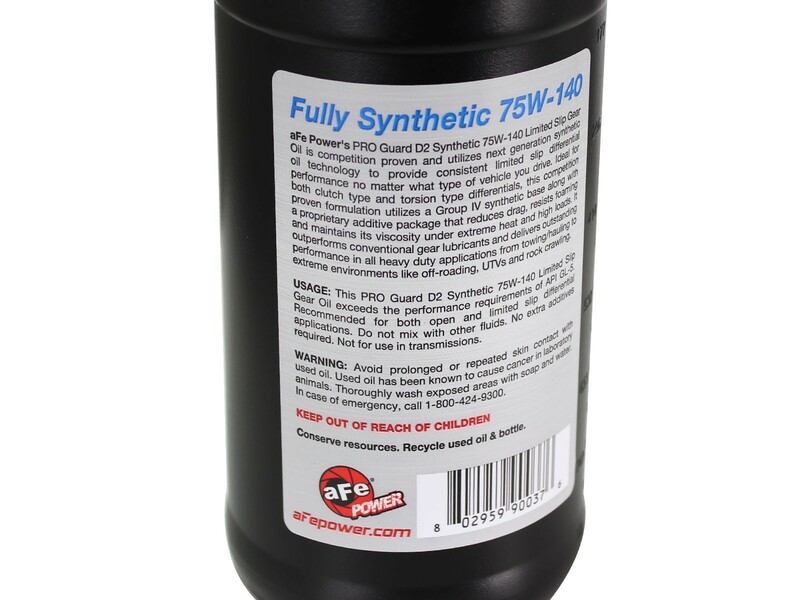 The PRO Guard D2 Synthetic 75W-140 limited slip gear oil exceeds the performance requirements of API GL-5 recommended for both open and limited slip applications. Note: Not for use in transmission. Do not mix with other fluids.